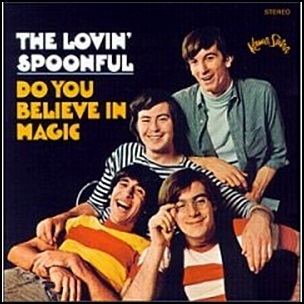 In November 1965, “Kama Sutra” label released “Do You Believe in Magic”, the debut Lovin’ Spoonful album. It was recorded June – September, and was produced Erik Jacobsen. 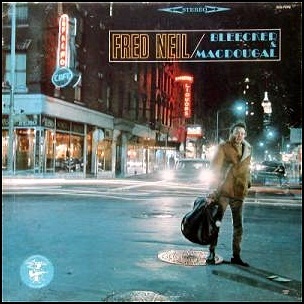 In August 1965, “Elektra” label released “Bleecker & MacDougal” the debut Fred Neil album. It was recorded in 1965, and was produced by Gordon Anderson. All tracks by Fred Neil; except where noted. 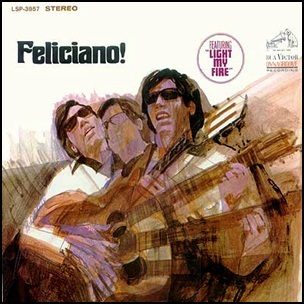 In June 1968, “RCA” label released “Feliciano!”, the fourth José Feliciano album. 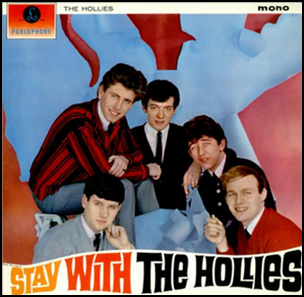 It was recorded in 1968, at “RCA Victor’s Music Center of the World” in Hollywood, and was produced by Rick Jarrard. Jose Feliciano won the “Best New Artist” award, and “Best Pop Male Song of the Year” award for the song “Light My Fire” of the album. 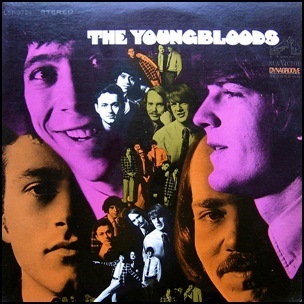 The album cover illustration was by George Bartell. 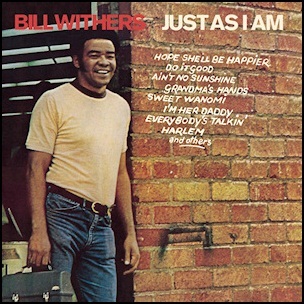 In May 1971, “Sussex” label released “Just As I Am”, the debut Bill Withers studio album. It was recorded in 1971, at “Sunset Sound”, “Wally Heider Studios” in Hollywood, and was produced by Booker T. Jones.The album song “Ain’t No Sunshine”, was ranked at number 280 on “Rolling Stone’s” magazine’s list of the “500 Greatest Songs of All Time”. All tracks by Bill Withers; except where noted.